Reptile And Amphibian In Front Of White Background. Colorful Fauna Illustration Snake Predator Reptiles Animals. Reptiles Animals Crocodile Silhouette Collection Exotic Cartoon Set. Royalty Free Klipartlar, Vektör Çizimler Ve Stok Çizim. Image 63060900. Stok Fotoğraf - Reptile and amphibian in front of white background. Colorful fauna illustration snake predator reptiles animals. Reptiles animals crocodile silhouette collection exotic cartoon set. Reptile and amphibian in front of white background. Colorful fauna illustration snake predator reptiles animals. 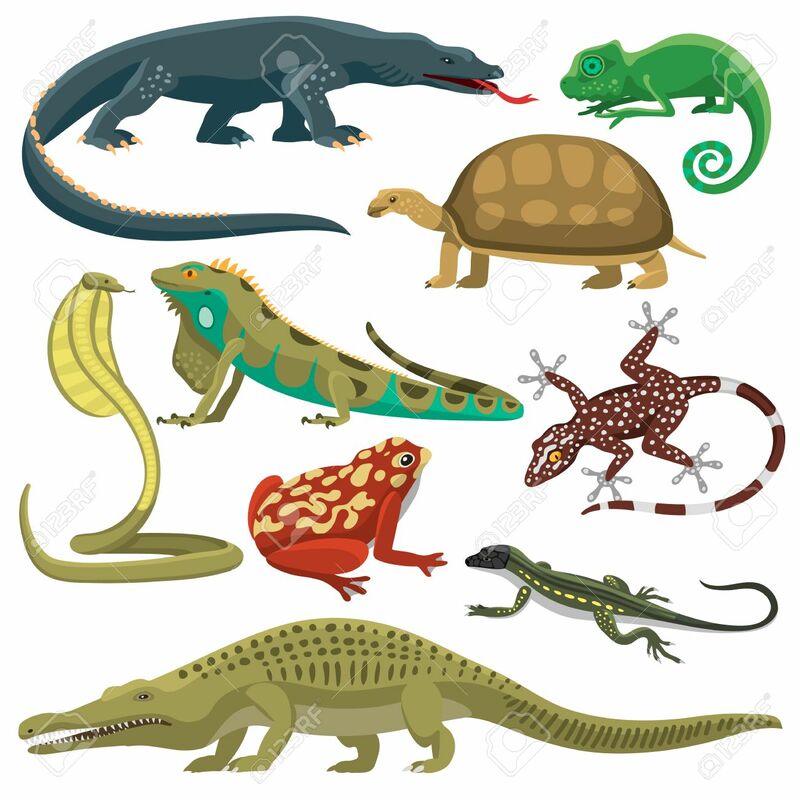 Reptiles animals crocodile silhouette collection exotic cartoon set.